The Samsung Galaxy Sport smartwatch will be launching at Samsung unpacked 2019 event, alongside the new Galaxy S10 smartphone. Both devices will be unveiled on 20 February. According to 9to5Google, the website feels that the Samsung Galaxy S10 unveiling will be the perfect spot for the Galaxy Sport to be presented on stage. 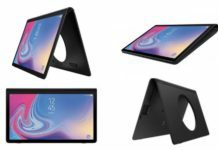 Samsung Unpacked 2019 is not far off now, 20 February, which is date that was first leaked online and then later confirmed by Samsung themselves. Invites have been sent out to attendees for the event. First it was thought it would be only the Galaxy S10 that will be announced, but subsequent rumours point to the S10 sharing the limelight with at least another device. We can also look at the working of the official invite that refers to “new devices”. 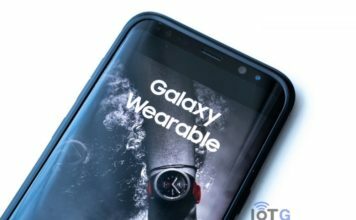 The new smartwatch, the Galaxy Sport, is expected replacement for the Samsung Gear Sport that was launched back in 2017. 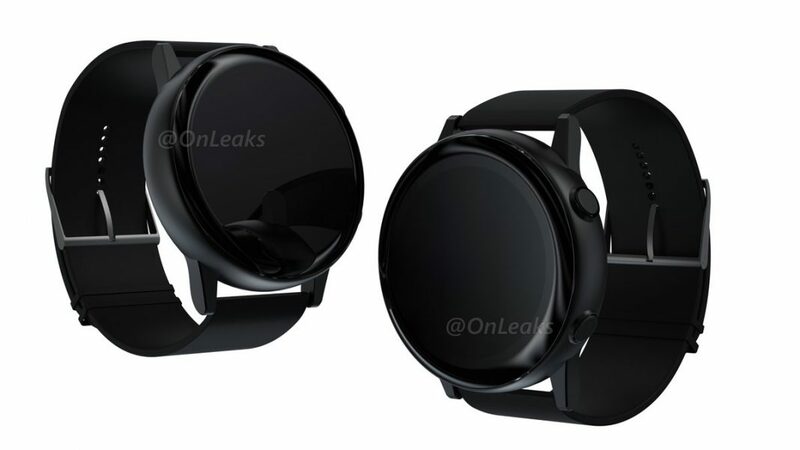 Recently, we have seen leaked renders of the smartwatch hit the web. These are apparently created off factory data of the device. 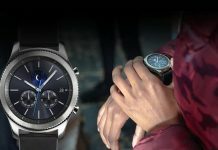 We do not expect any major surprises to the Internal configuration of the device, with it being very similar to the Galaxy Watch. We are looking at 1.5GB RAM, an Exynos 9110 Dual core 1.15GHz processor, and 4GB Internal storage. 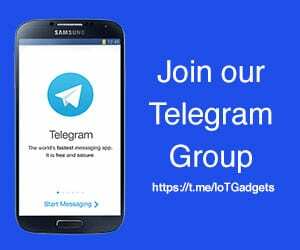 We expect the Galaxy Sport to release powered by the Tizen OS.